Having been glued to the live feed for days. I have never seen such exiting racing. These guys are brave! Jon finished 11th. Sadly the last race cost Tomas Reich of Chile his life. No news on how. Mountains are very unforgiving. Glider racing is becoming a bit like F1 in the seventies. Maybe we have some thinking to do? Erstwhile Booker member Jon Gatfield is carrying the flag for GB this week in the World Final of the Sailplane Grand Prix in Santiago Chile. 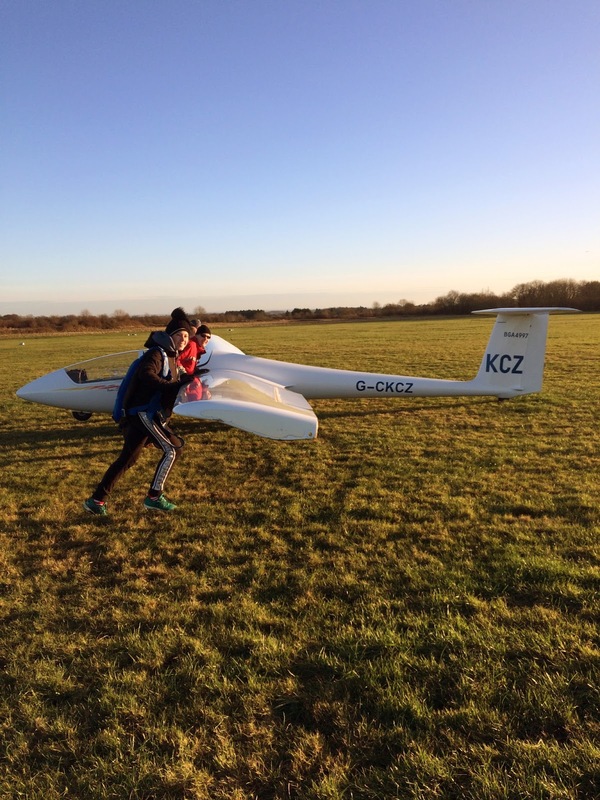 Not so much lectures as briefings aimed at helping early solo pilots, Bronze candidates and others to make progress in their gliding, here is the programme for 2018. 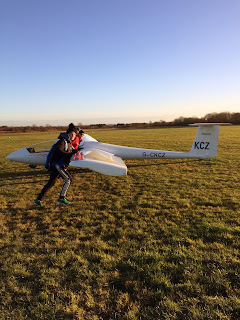 The session on 27th January is for early solo to post Bronze pilots to discuss things which might be slowing their progress and how the club could help them to reach their goals, as well as an opportunity to ask questions about what gliding has to offer. The cold and wind didn't spoil the fun on Sunday!